Help Us Recruit an Exceptional Team! 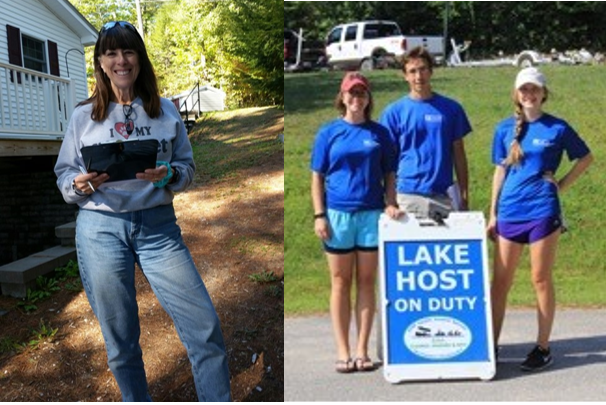 NH LAKES is recruiting exceptional individuals to join our team this summer! These three positions, based at NH LAKES headquarters, will help to inspire people throughout the state to care for our lakes. See the position descriptions below, apply if you are interested, and please spread the word to others. THANK YOU! This entry was posted in Announcements/Events, General, Public Involvement/Outreach. Bookmark the permalink. One Response to Help Us Recruit an Exceptional Team! Thanks for posting this Andrea!